There is no parking at the hire centre. and is approximately 5 minutes walk to the station. Open as normal BUT all bike hire will need to be PRE BOOKED. 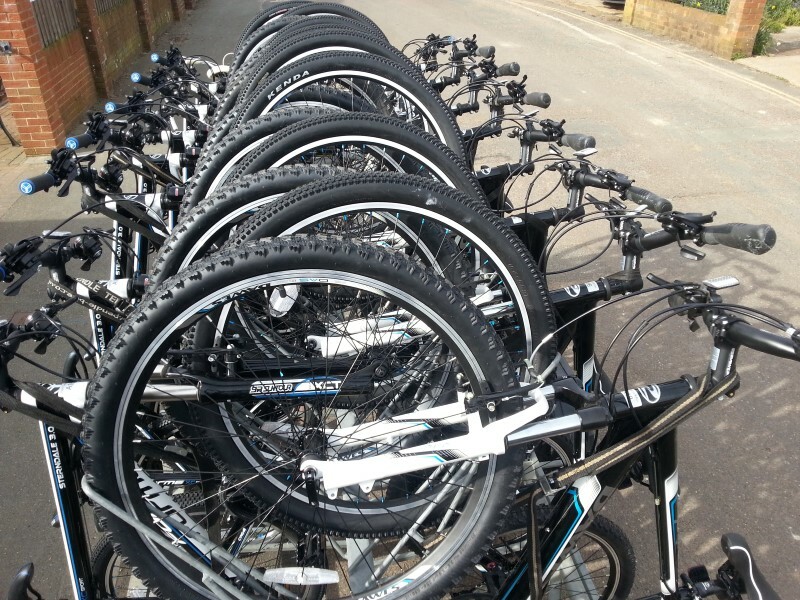 We will not be staffing the hire centre during this period but are happy to provide bikes as they are required. 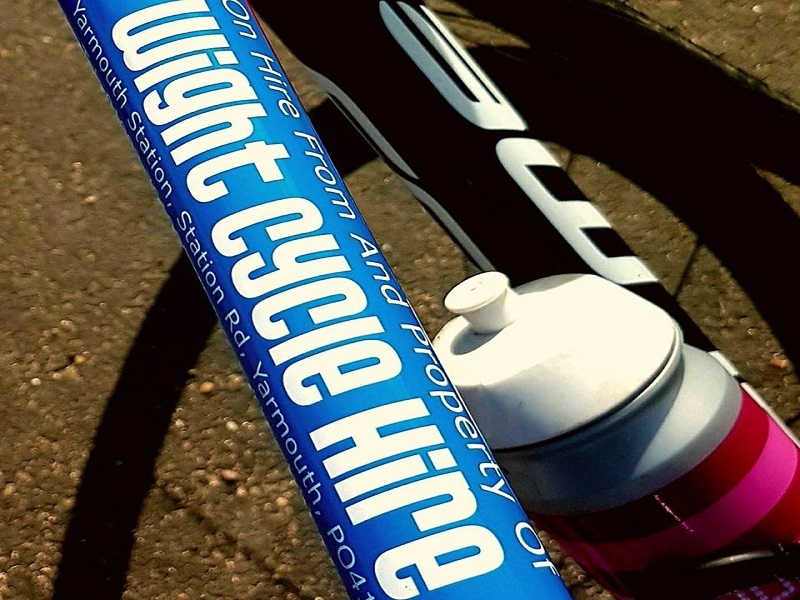 So please call 01983 761800 or email info@wightcyclehire.co.uk to book. 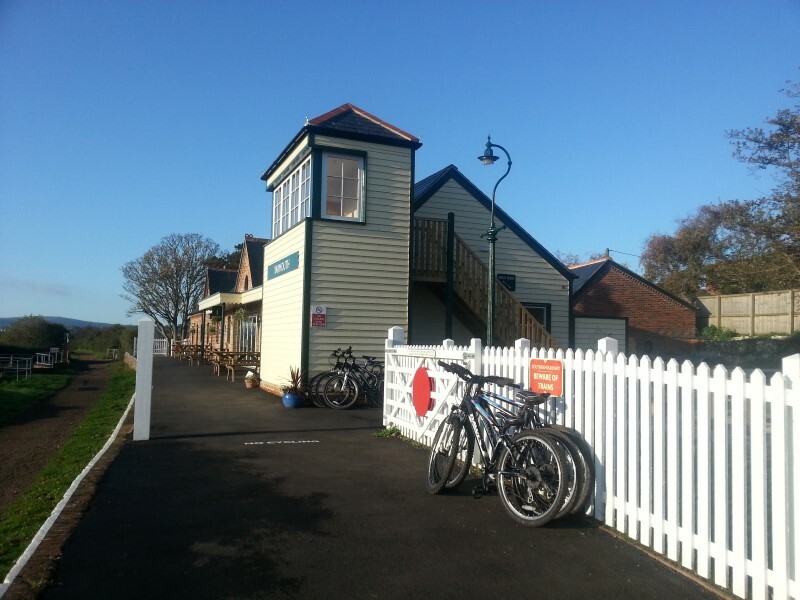 Our hire centre is at the beautifully restored Yarmouth Station, on the Yarmouth to Freshwater cycle way. Please note there is NO customer parking at the hire centre. The cycle way follows the beautiful River Yar and is a great place for nature lovers to spot wildlife, including if you are lucky the Red Squirrel! 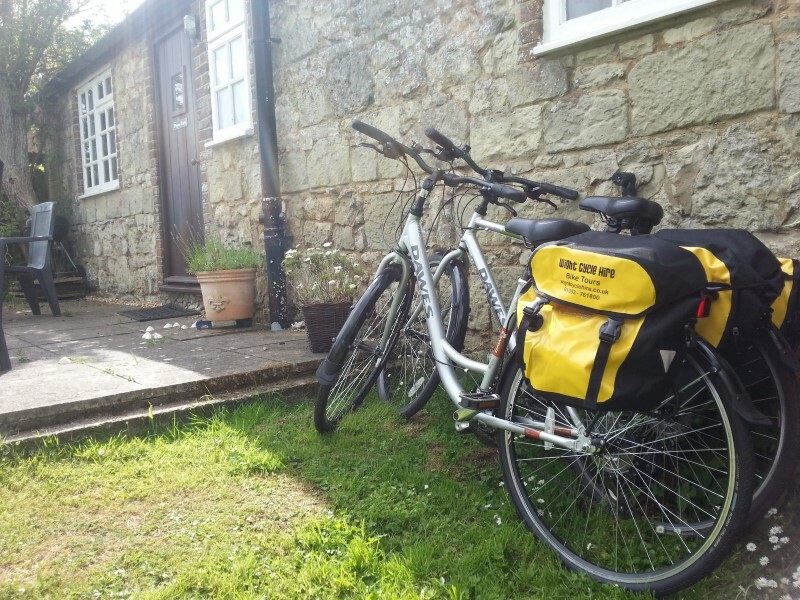 After a couple of miles you will reach the old station at Freshwater where you can choose from a variety of routes. 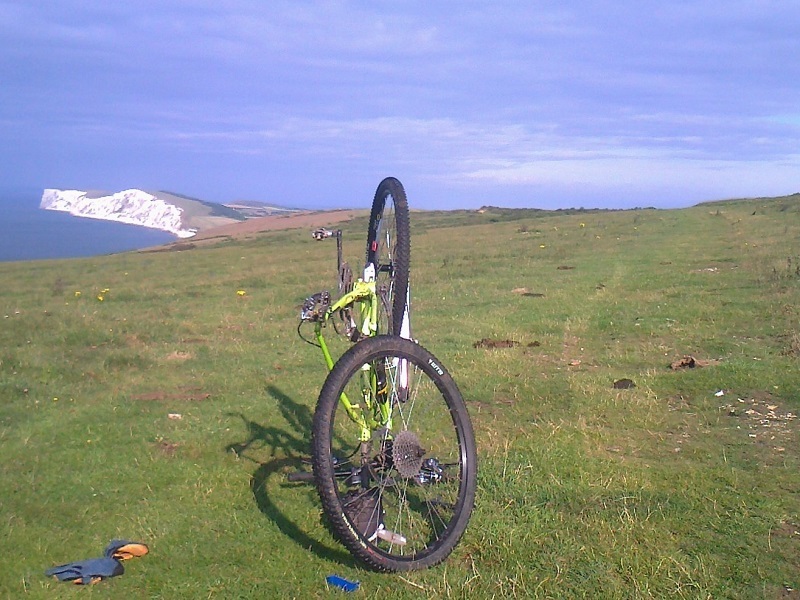 A pleasant short cycle through Freshwater Bay, a challenging off-road route with expansive views of the Island and the Solent from Dorset to Portsmouth, or of course the favourite ride out to the world famous Needles.Further a field you can explore Newtown, Cowes, off-road into Brighstone Forest and for the keen cyclist the round Island cycle route…an undulating 62 miles taking in the quietest roads and lanes and rewards your efforts with stunning scenery, great wildlife and lovely places to stop and refuel. 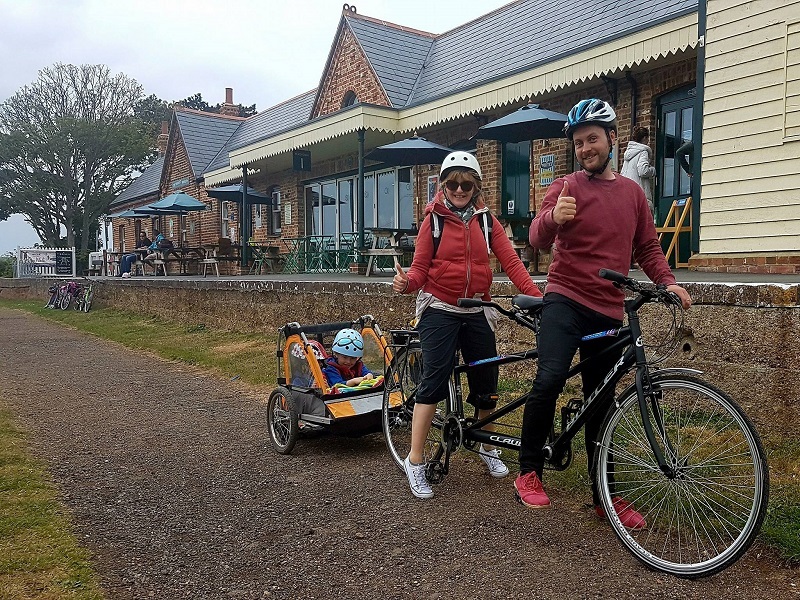 There is something for everyone – from family fun and adventure to challenging road and off-road riding for the enthusiast, we cater for all to ensure that your Isle of Wight cycling experience is the best it can be.